Includes Printable PDF with jig plans! Simple jigs increase the accuracy and versatility of your most useful shop tool. 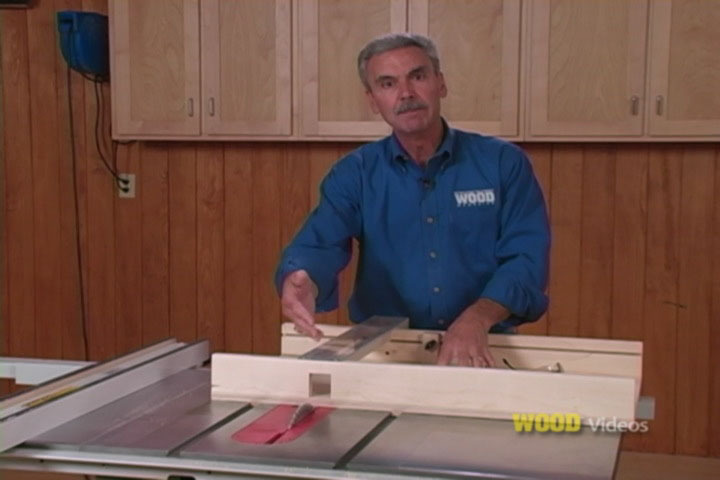 In this video, WOOD magazine's Jim Heavey demonstrates a dozen jigs that help you work faster and safer, whether you own a portable, contractor, or cabinet-style saw. You'll even find jig plans you can print from your computer and take into your shop. 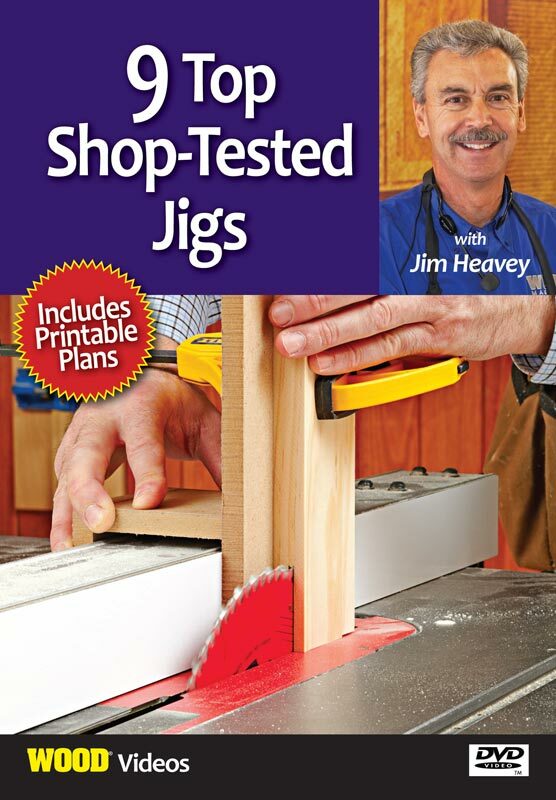 Separated into "must have" and "nice to have," you'll find jigs of all types along with the tips and techniques used by successful woodworkers. 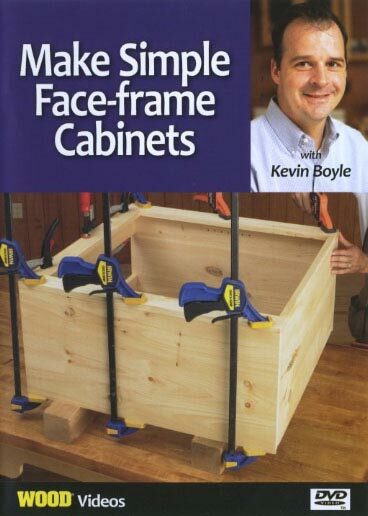 This how-to woodworking video runs 44 minutes. This video also comes with a printable project plan or booklet that downloads with your video.